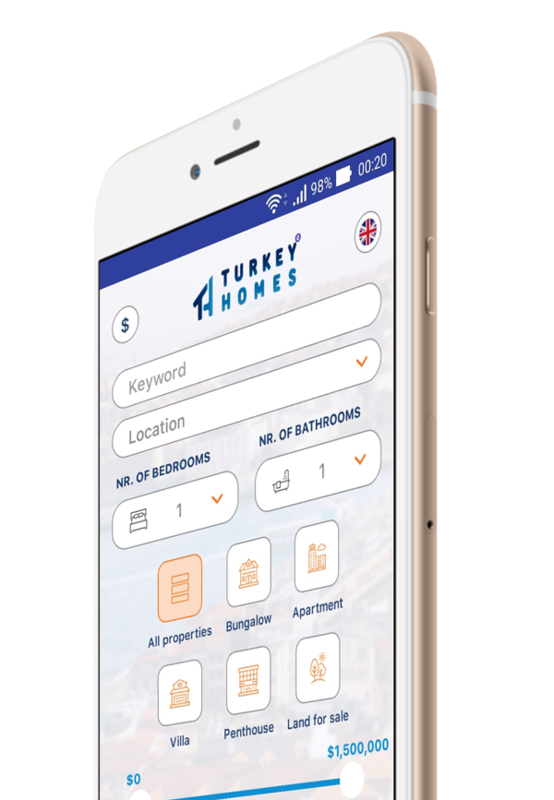 The laws of Turkey Real estate may seem quite confusing, most likely due the difference in languages, however the process is quite simple, and here at Turkey Homes we will make the your property purchase an easy stress free experience. Firstly we will help and advise you to choose the right property in Fethiye for you, taking into consideration your lifestyle requirements and budget, with the help of our London UK based team and our English speaking team based in Calis, Fethiye,who will guide you right from the beginning of you search for property in Fethiye right through to the handover of your Tapu (Title Deeds) and keys and beyond. Choosing a property in Fethiye needs lots of consideration, all down to your reason for buying, you may be searching for a holiday home in your favourite Fethiye resort, a permanent home for relocation, or as a pure investment in Turkey which over recent years has taken off in a big way. 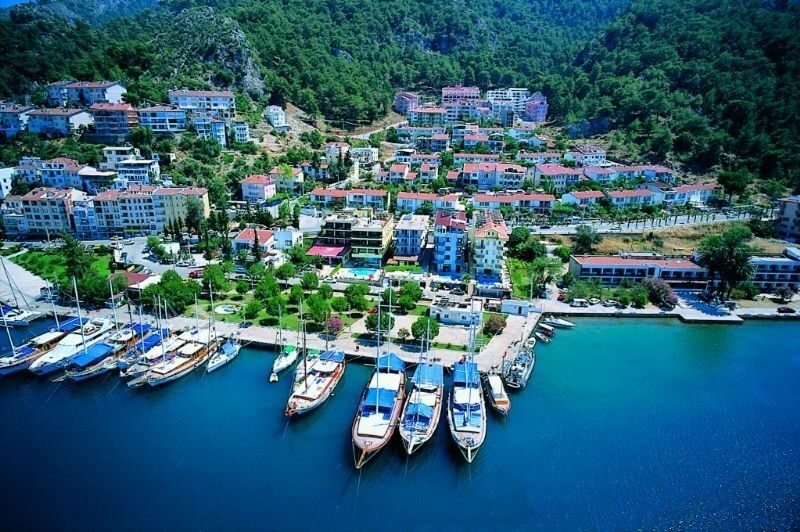 Our Fethiye area guide will help you with this search process offering you lots of information on the various areas. Your budget is also major factor in the search process, with Fethiye property prices varying considerably from area to area, always good to fix your maximum budget before you start the search for property. After going through the search process, or maybe before, you will no doubt ask the burning question ‘What are the additional costs on top of the sale price?’ The easiest way to work this out is by adding on an approximate amount of 8.5%-9% of the purchase price of any property, this includes everything from the Turkey Homes service fee of 3% and covers all the paper work, legalities and added taxes etc. A more detailed breakdown for these costs involved can be found in our full Turkey property buyer guide. I have located my ideal property, what is the next stage? Now that you are fully aware of the costs and you have chosen your property and had an offer accepted by the seller, or maybe a developer, it is time to start the buying process. We will ask you for a holding deposit for the property after checking that everything relating to the property is in order, i.e, it has its habitation certificate (Iskan in place, there are no debts held on the property, and that all details in the title deeds (Tapu) match those of the land registration office. A contract between the two parties will be drawn up by Turkey Homes and though it is not law to use solicitor in Turkey we always recommend that you use one, to check all the paperwork and legalities for your peace of mind, you are free to source you own or we can recommend a trusted solicitor to act on your behalf. Once the holding deposit is received, we will file a military search (if required) for the property, nothing to be alarmed about just a formality. This search can take on average 6-8 weeks, though it can be much quicker. The contracts are signed and the military search is done, you are nearly there. This is the time to purchase compulsory earthquake insurance for the property, and for the the Title Deeds to be signed for, if you are not in the country at this time, the solicitor can again act on your behalf or you can appoint a third party Power of Attorney (POA) to do this for you. Once the deeds are handed over we will assist you in changing the household utility bills into you name, and if needed we will assist you with shopping for you furniture etc, if you have purchased a newly built home or an unfurnished home. The buying process is now complete and your dream is now a reality, time to sit back and relax with a celebratory glass of champagne on your lovely new sunny balcony in Fethiye. Turkey Homes’ services will continue for years to come, with our very helpful after-sales assistance.